Are you looking to change your workouts? Or maybe you are tired of workouts not being what you are looking for. Well, then I bet a site that personalizes your workouts JUST FOR YOU is just what YOU need! GymRa is a recently launched online personal training website that offers consumers an innovative way to easily create and incorporate unique workout programs into their fitness regime. Featuring more than 1,500 videos with exercises designed by experienced fitness experts, GymRa enables consumers to create customized, results-driven workouts, anywhere, anytime. Developed by Paula McKee, a workout enthusiast and mother of three, GymRa offers a breakthrough workout technology to accommodate the digital generation. “Daily workouts are a priority for me; however, in order to fit in my workouts, I needed an option that offered me flexibility, accessibility, and ease of use,” said McKee. “GymRa accomplishes all of this with its numerous options for selecting type, level, and length of workout. Plus I am able to select my daily workout partner,” added McKee. Fitness partners, with a choice of more than 20 male and females to choose from. In addition, GymRa features a Workout Customizer, enabling members to create personalized workouts by compiling their favorite exercise videos by simply clicking and dragging the videos into a designated area. 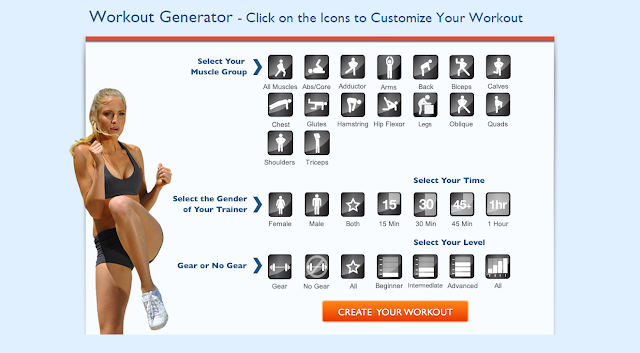 Workouts created via the Workout Customizer can be saved, edited and accessed at any time. Phong Tran, a fitness specialist with more than 20 years of experience, and certifications including NASM- CPT, NASM-PES, NSCA and Core Fusion, and CBT-Suspended Body Weight Training, VIPR, and kettlebells. GymRa also includes an 8-week Challenge for members, with effective programs designed for beginner, intermediate, and advanced fitness levels, offering weeks of exercises. Ability to access on mobile devices with internet access. New addition of Sport Training and HIIT (High Intensity Interval Training) for those who need results in a hurry. When I want a workout that contains all the exercises or muscle groups that I want to focus on, I head over to my GymRa account and personalized a workout that fits exactly what I want for exactly the time I want! It is so refreshing and I love that I can constantly change up my workouts using GymRa! It has been a great resource for helping me lose weight and I love that I can get the workouts on my phone and do them on the go or when I am on vacation too! 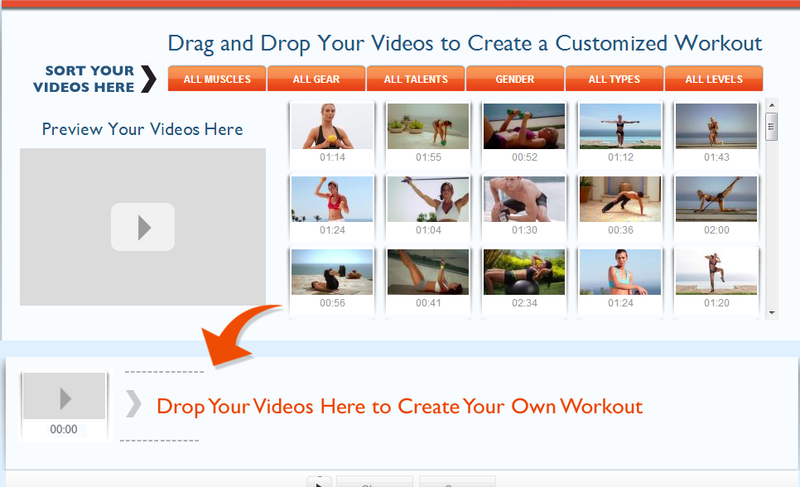 I can retrieve my saved workouts or create a custom workout whenever and wherever! Buy It: You can purchase GymRa for $5 monthly or $50 for an annual subscription at www.gymra.com.